Mark and his son Josh from Just Kampers in UK will participate the super historic race of Mille Miglia this year, you can follow their adventures live on Facebook every day! 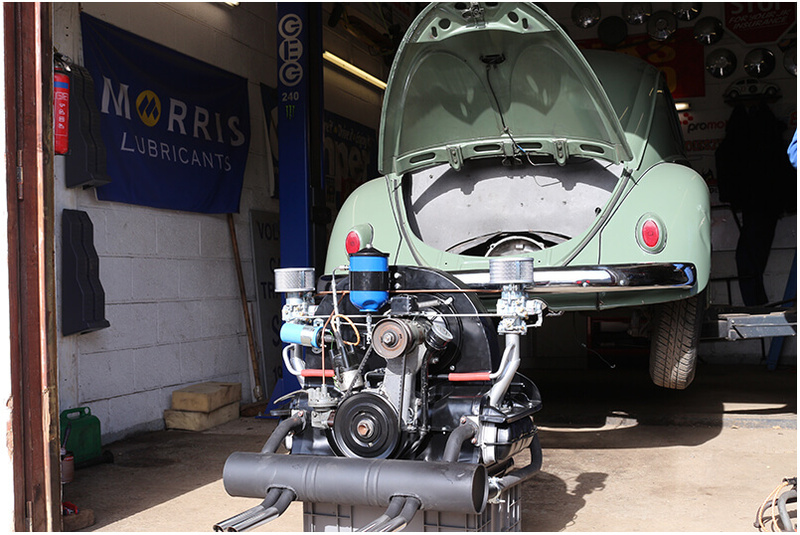 They drive a Okrasa powered oval window, off course BBT supplied them many parts and an engine! Gogogogogo JK team and enjoy above all! Talking about a father and son experience! We’ve been dreaming of taking part in the race for years, and now it’s finally happening! This spring, five members of the JK Team will be tackling the legendary Mille Miglia rally in Italy. Now in its 90th year, the 2017 Mille Miglia rally will start from Brescia, northern Italy on May 18th and end on May 21st. By the time we’ve crossed the finish line we’ll have covered over 1,000 miles of Italian countryside, villages and cities as one of around 450 race teams. Come back here to follow our progress throughout the rally. Here’s a quick video of the Oval arriving at Mille Miglia HQ in Brescia. The team, and Jack, have arrived safe and sound! Jack the Oval has just arrived in Brescia, Italy, after a truly epic journey through France, Switzerland and Northern Italy! The JK Race Team have already seen another vehicle on its way to the Mille Miglia, and caught the sunrise over the mountains as they drove south. The rest of the team will be flying out over the next couple of days to get everything sorted out before they tackle the Mille Miglia, which starts on Thursday! 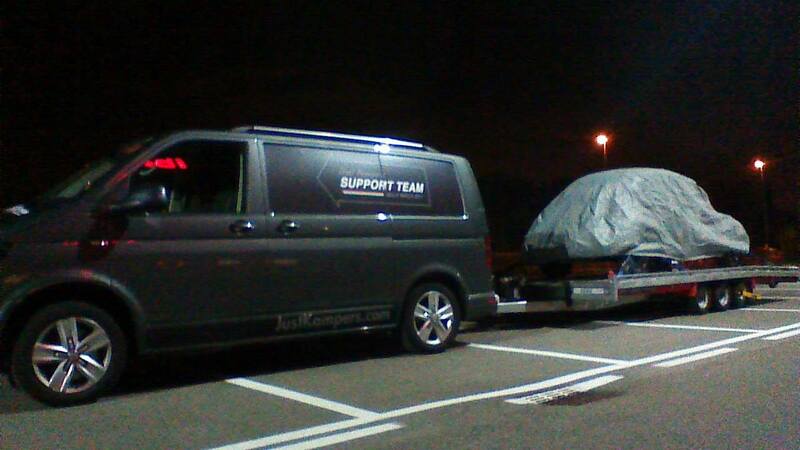 ‘Jack’ the JK Oval is on his way to Italy ready for the start of the Mille Miglia. If you see him – give him a wave. 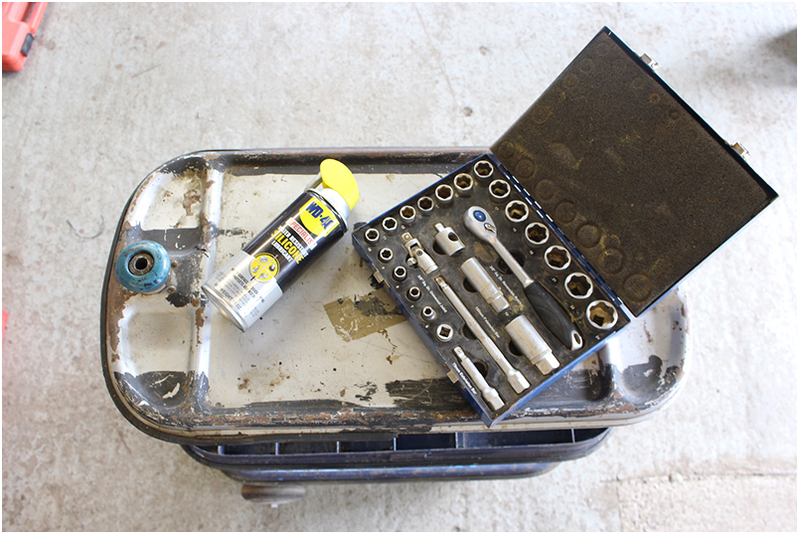 As with any long trip in a classic VW, we’ve given some proper thought to what spares and tools to take. 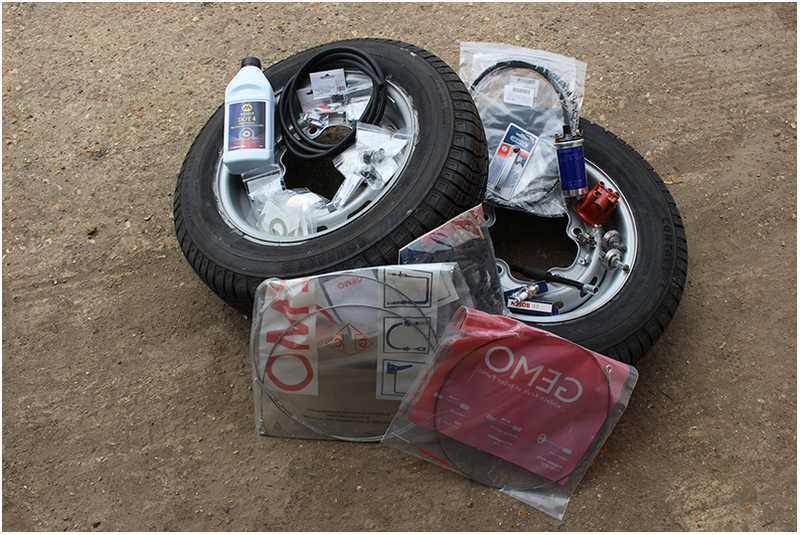 We’ve tried to plan for every eventuality and possible mishap, and have come up with a list of spare parts, tool and equipment that we’re pretty confident will see us through the 1,000+ mile rally. 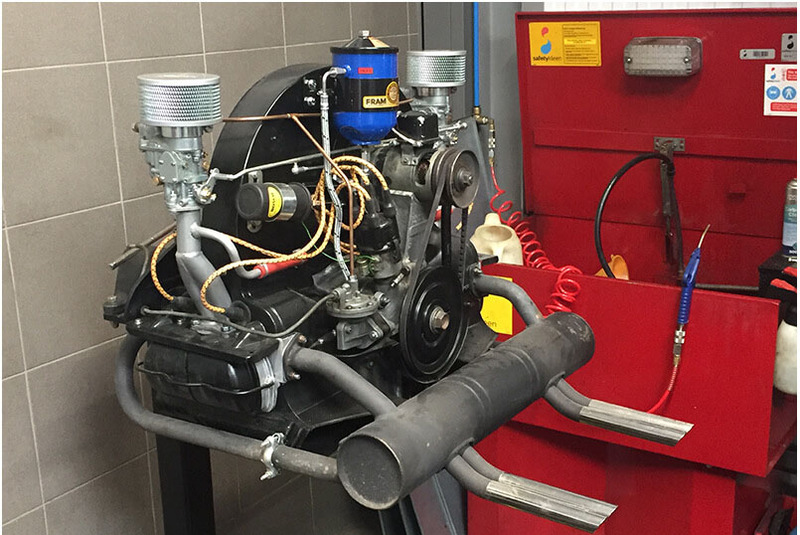 We’ve fitted ‘Jack’ with a fully kitted out Okrasa engine, which is a replica of a famous race engine which we bought from our friend Bob at BBT.